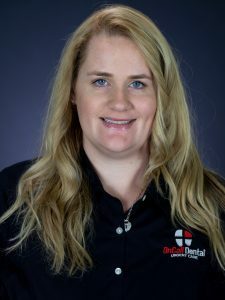 Rebekah has a passion for both dentistry and marketing. She is the first point of contact you will experience when scheduling online. 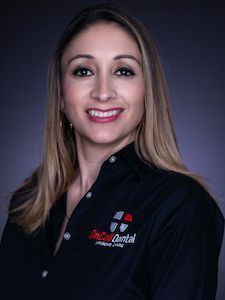 “I love being able to be a part of our patients dental experience and transformation from start to finish. Being able to change our patients lives through their smile is absolutely heartwarming. The best part of it all is working for someone who always puts god first and being a part of a team that treats you like family.” In Rebekah’s free time she enjoys traveling the country with her fiance and daughter from rodeo to rodeo. “What I love about dentistry is the people I get to meet and work with daily. I am so lucky to come to work every day and be around a team that shares my passion and rejoices in my growth.” In Nancy’s free time, she enjoys traveling with her family. 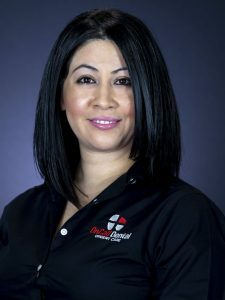 “What I love about OnCall Dental is that we are able to help a lot of patients get out of pain. I am very thankful to work for Dr. Mirelez. He is an awesome dentist/boss who is very caring, kind and compassionate. He really cares for his patients and his team.” Phyllis enjoys spending time with her family (children and grandchildren), in her spare time. “What I love about dentistry is being able to help people maintain and achieve a beautiful smile. Everyone at OnCall Mirelez Dental is very caring and listens to the patients wants and concerns. Our office is welcoming, playful and full of laughter. I love when people tell me they feel at home and confident here with us. 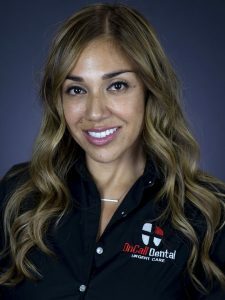 We will always take care of our patients dental needs.” When Danae is not working, she enjoys spending time with her husband and son. She likes to take short trips, watching movies, walking her dogs, shopping and trying new recipes. 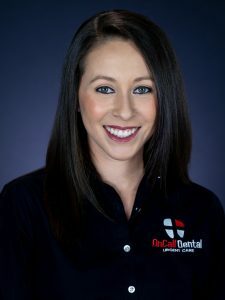 Tiffany enjoys working at Oncall Mirelez Dental because she has a passion for caring for others. 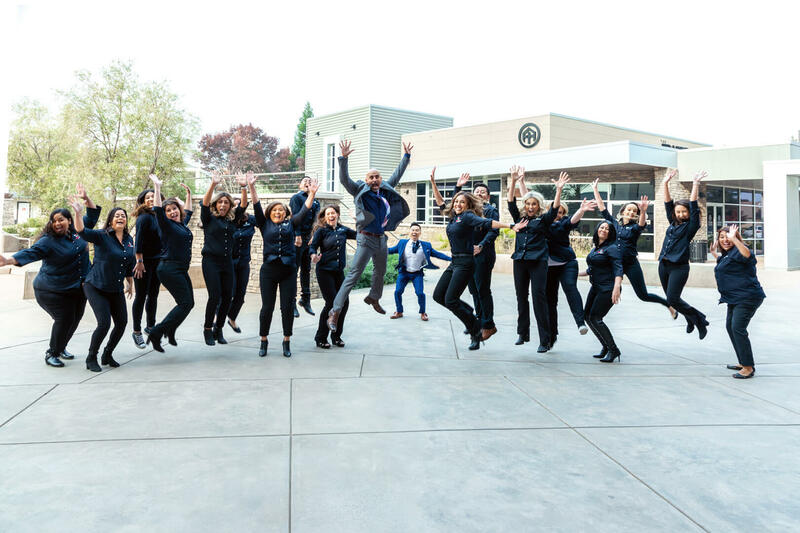 “I am blessed to work with this awesome team! It’s very fulfilling being a part of changing someone’s life by giving them the healthy and beautiful smile that they want and deserve. I really enjoy taking care of our patients and making them feel like family. 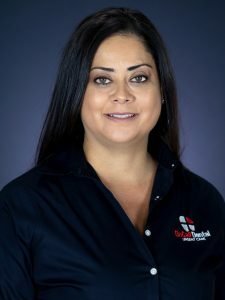 It feels great being able to offer the best materials and latest technologies to our patients.” Tiffany enjoys spending quality time with her husband and two children. Her other hobbies include singing, traveling, and getting the most out of life. 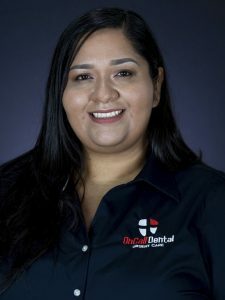 Genavie is a RDA clinical partner who works at OnCall Mirelez Dental. She has a deep appreciation for dentistry. Genavie believes in the power of a smile and how a confident smile can improve the quality of life. She takes pride in helping patients and finds joy in knowing she was a part of the process. When not working, Genavie enjoys spending time with her husband and 3 children. She loves to dance, sing and live in the moment. Hobbies include crafting, sewing and watching romantic films.